One of the most beautiful and characteristic towns in Lombardy. Immersed in the morainic hills and overlooking the waters of Lake Garda, it is a well-known destination for international tourism. 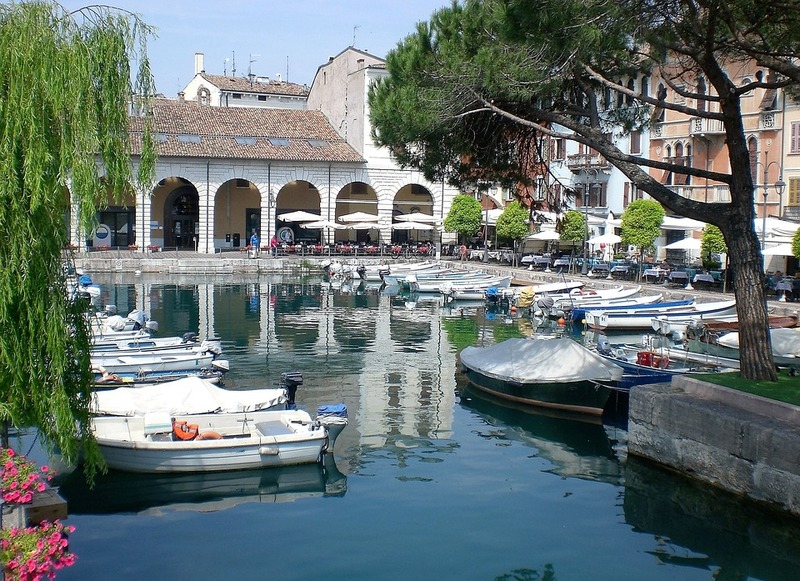 Germans, French, British, but also Russians animate the streets of Desenzano, especially in the nocturnal times, where the city becomes a center of the movida bresciana. It is rich in town history with ancient testimonies such as the remains of the Roman villa considered the most important testimony in northern Italy of the late antique villas. Worth a visit to the late 16th century cathedral and the 14th century castle dominating the town offering one of the most beautiful views of the Garda. 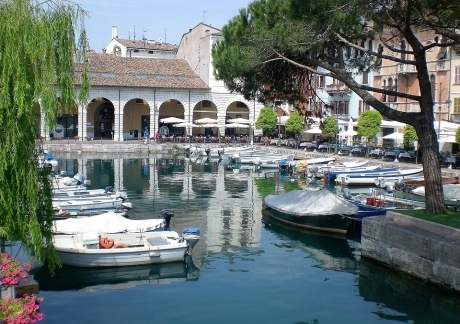 Desenzano is only 20 minutes away from the Garda Hotel. The hotel is also considered as a Lonato hotel just because of its proximity to the locality of Lonato.